Genie 360 Support has harnessed our strong online presence to provide exceptional customer support. Sign up to our online parts portal and experience the flexibility and convenience of 24/7 online parts ordering. 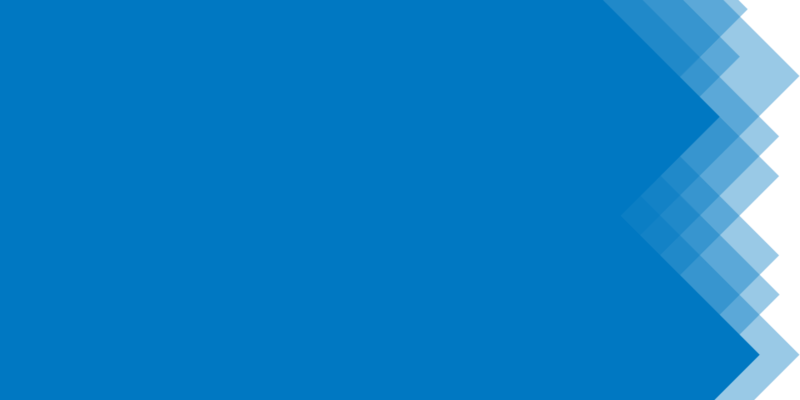 Genie 360 Support makes us a national leader in customer support. We have the capabilities, the people and the systems in place to deliver the highest level of customer support right across Australia. We understand a high rate of parts fill means less down time for your machines. 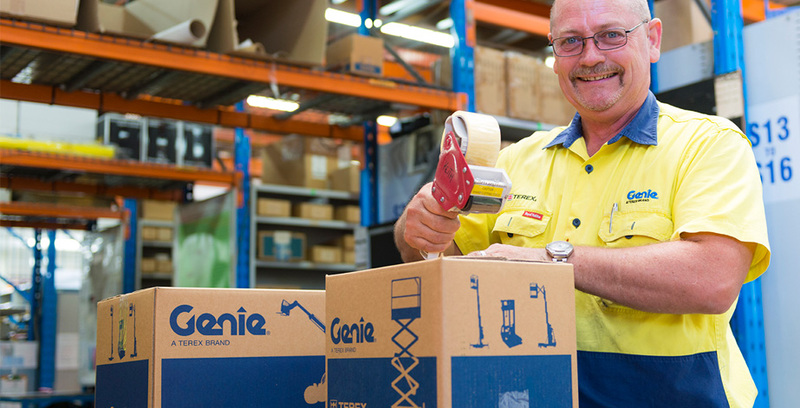 That’s why we have taken simple steps to make a valuable difference — with two effective solutions to provide round-the-clock access to Genie Genuine Parts wherever you are located. We have consolidated multiple parts departments into a single Customer Support Centre to give you access to our fully-trained team of parts experts available for 12 hours a day from Monday to Friday. The same local support you have come to trust. Use our manuals to help interpret and identify the correct part. Now you can see and order locally sourced parts. i.e. AUSXXXX part numbers. Already registered? You will have received confirmation of your username and password via email. If you are not registered for the Genie Parts Portal contact us on 1800 788 633 and ask for Hayley.